"The World Will Move Along is packed with effortless vocals, strong lyrics, and memorable melodies. Based in Nashville, McHugh’s 12-track album showcases his talents as both a songwriter and a vocalist with an array of upbeat songs about love and life. Though there is folk firmly rooted in most of the record, McHugh’s mellow and unaffected voice is also featured in arrangements varying from pop to jazz, which adds depth to the album as a whole. “I Want You More” is a standout track due to its smart and alluring lyrics as well as its jazz-infused arrangement – setting it apart from the other tracks. McHugh’s vocals sounds quite comfortable with the lighthearted hopefulness that comes through on the title track, “The World Will Move Along.” Many of the songs have a Southern soulfulness, and despite the soft nature of his vocals he commands each track, no matter the instrumentation. He achieves this partly because of the strong lyrics of a talented songwriter and partly because of the conviction, with which McHugh sings every single line." "The best bits of local songwriter Evan McHugh's music make even the most mainstream pop aversions seem of little consequence. After all, unapologetic pop should always be anything but penitent — something the young songsmith insists throughout his latest full-length The World Will Move Along. Already two albums deep, there's more than a fair chance McHugh's brand of folk reveries will continue to catch the ear of anyone searching for pop without pretension." 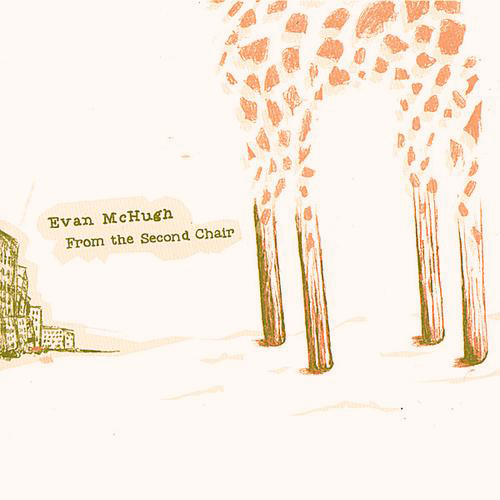 "Atlantan McHugh's 'From the Second Chair' is a little marvel. If any major label A&R department heard this and passed, they should be flogged. The songs are smart and memorable. The musicianship and arrangements couldn't be more luscious if they were drenched in butter, recalling the best moments of David Gray and Damien Rice. But it's McHugh's swoon-worthy voice that steals the show." 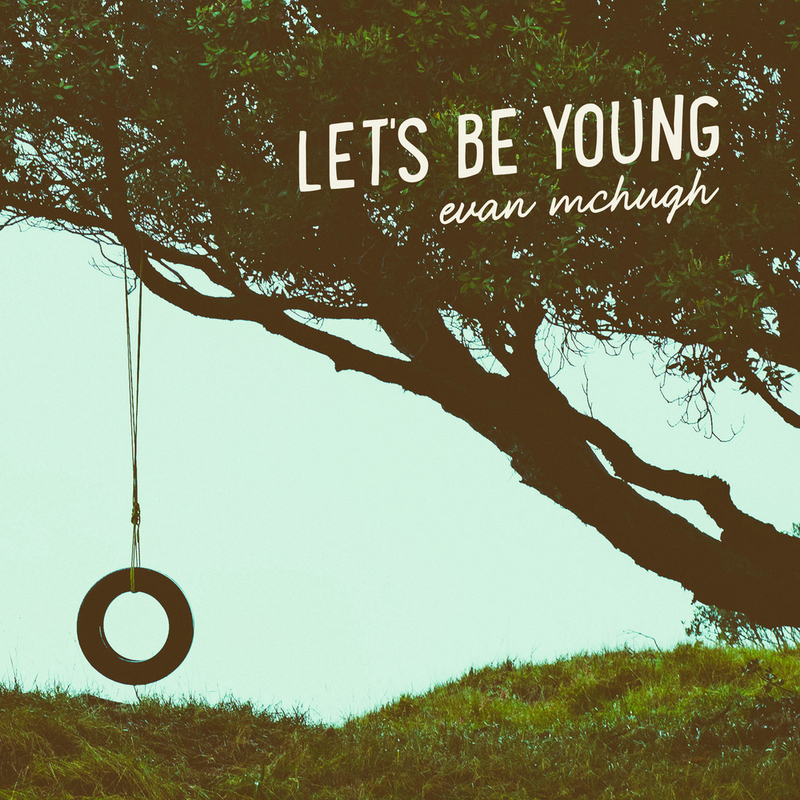 "Atlanta's Evan McHugh takes the best parts from artists such as Jump, Little Children, Amos Lee and Jason Mraz and rolls them into his own distinct sound. His impressive debut, From the Second Chair, is filled with sensitive, jazz-tinged folk pop that will have you humming breezily through the day"